Officials from the U.S. Environmental Protection Agency (EPA) joined Chattahoochee Riverkeeper, along with two other organizations, on Sept. 2 to highlight strides in restoring Atlanta’s Proctor Creek. Regional Administrator Heather McTeer Toney met at Spelman College with the three groups, which are all recipients of the EPA’s 2014 Urban Waters Grants. 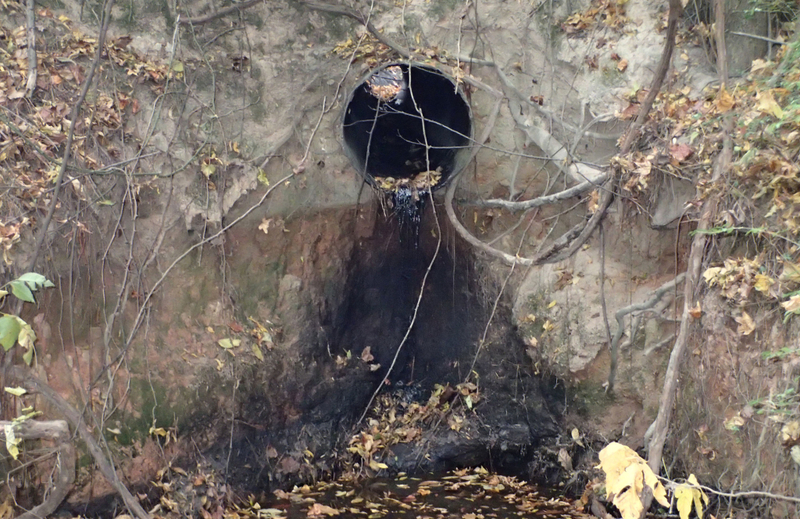 The agency awarded $180,000 — in three grants to CRK, the Center for Watershed Protection and Environmental Community Action for Proctor Creek work. CRK’s $60,000 grant will be dispersed over two years. 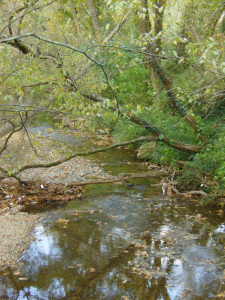 Proctor Creek has been a priority for CRK since the organization began in 1994. 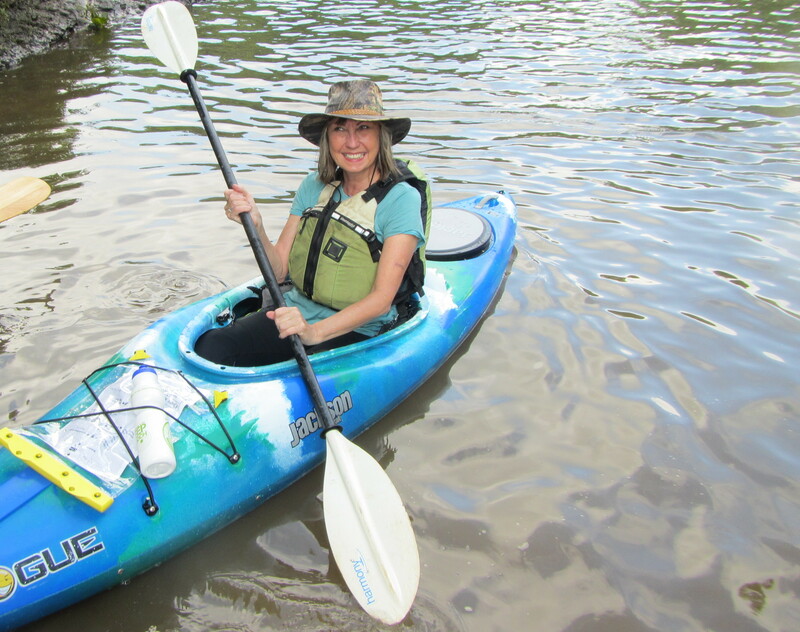 In just the past four years, CRK has conducted half a dozen trash cleanups along the creek. As CRK enters its third decade, Proctor Creek — and vital partnerships to retore this urban waterway– will remain key. “By reconnecting communities to their local urban waters, EPA will help communities to actively participate in restoring urban waters while improving their neighborhoods,” EPA officials said in a statement. In 2014, the EPA selected 37 organizations to receive grants of $40,000 to $60,000 each, totaling approximately $2.1 million to support such projects.